If you’re a fan of astronomy or looking at the stars, you are in for a good time this year. 2016 will witness not one or two, but five eclipses this year. Including a solar eclipse that will occur on September 1, 2016. Another highlight of the year will be the total solar eclipse on March 9th, 2016, which might be visible from areas in the North East of India. 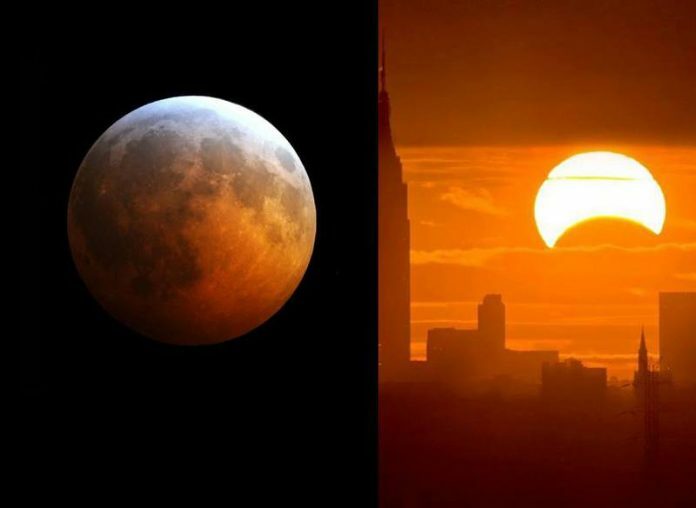 Lunar and solar eclipses have become a phenomenon on social media, with organisations like NASA taking the lead in spreading information, images and visuals pertaining to the astronomical phenomena.